When you hear “Coachella” your mind probably jumps to images of music festivals and flower crowns; however, the valley is home to much more than its star-studded music scene. Linked by Highway 111, Palm Springs, Desert Hot Springs, Rancho Mirage, Cathedral City, Palm Desert, La Quinta, Indian Wells, Bermuda Dunes, Indio and Coachella together form the Coachella Valley and are teaming with unique experiences. Adventure awaits those who are willing to board the woven wicker vessel of a hot air balloon or who bum around Slab City to perform in the weekly talent show. The options are diverse and will do anything but disappoint. Can you think of something more magical than floating over Palm Desert at sunrise in a hot air balloon? Coachella Valley is known for its breathtaking views. 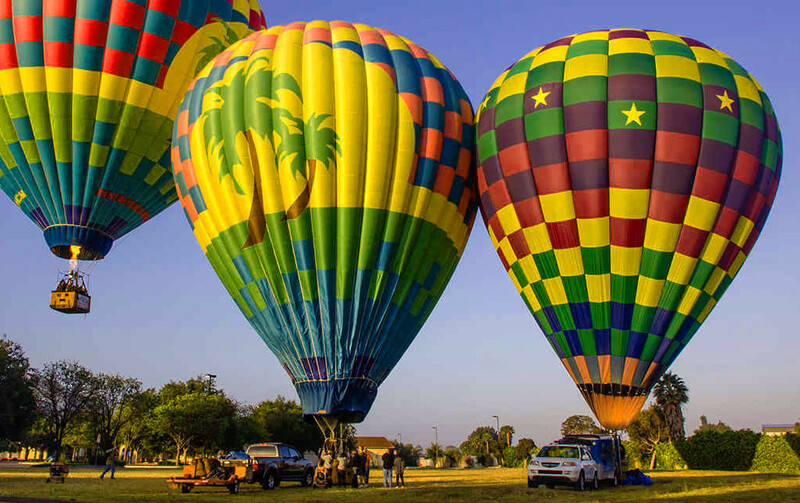 From hovering over lush orchards and velvety polo fields to sweeping past the majestic mountain ranges of Palm Desert, this amazing four-mile journey with Magical Adventure Balloon Rides is sure to change your perspective. Magical Adventure Balloon Rides is a certified and professional company. 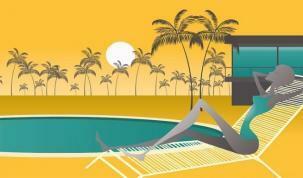 Choose from a variety of packages to have a group experience or customize something more intimate. Whatever you decide, you’re sure to make some memories as you soar up to the highest heights. Did we mention cheese and bubbly are included? A visit to Slab City is, without a doubt, unforgettable. Just 60 miles Southeast of the Coachella Valley, “The Slabs” is a site that grew from the abandoned World War II Marine Corps barracks of Camp Dunlap. 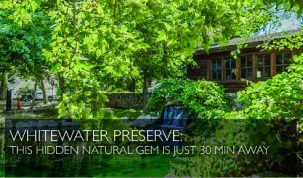 The site has no official electricity or running water, and temps can reach as high as 120 degrees Fahrenheit at the peak of summer. Nonetheless, about 150 “Slabbers” have made this their home year round. Slab City is definitely an “off the grid” experience, and it is home to many incredible outdoor attractions. 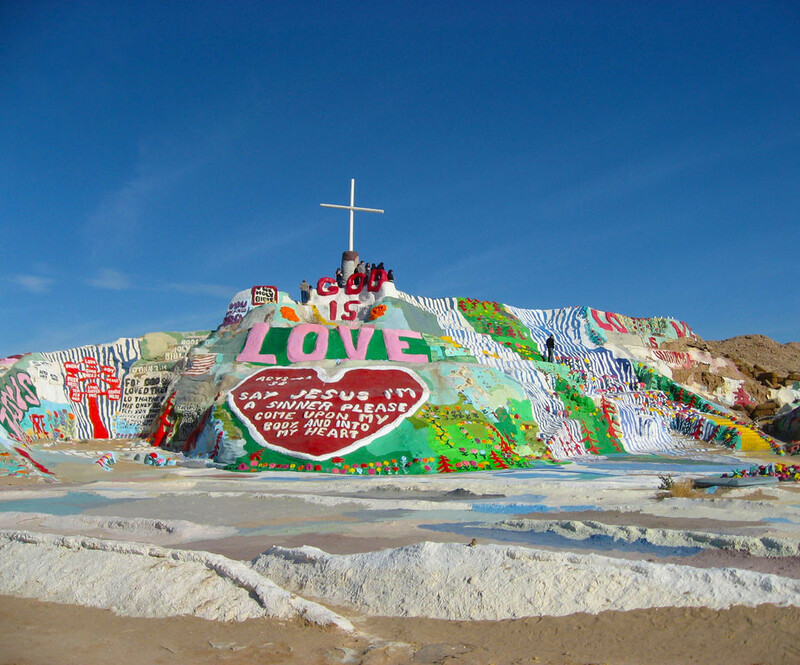 Salvation Mountain is one of the amazing works of art. Standing 3 stories tall, Salvation Mountain was made of adobe, straw and thousands of gallons of lead-free paint. Festooned with bible verses, it is wildly strange and beautiful work of art, worthy of all the praise it receives. The Slabs also have some rad live entertainment. The Range is a nightclub with lights, a stage, and some shabby seating. Every Saturday around dusk, locals and visitors meet up for a talent show where everyone is welcome to perform. 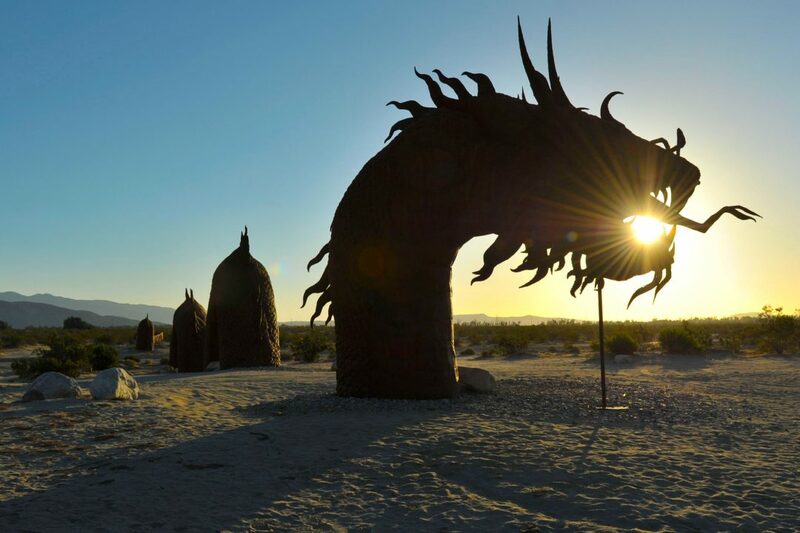 Read the full article with more about Unique Experiences in the Coachella valley here! 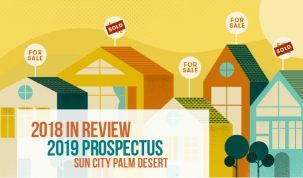 Next Post Is it a “Seller’s Market” in Sun City Shadow Hills?